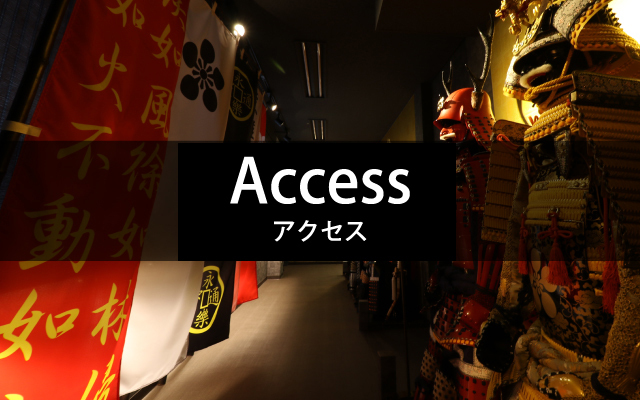 Access to SENGOKU PHOTO STUDIO SUMURAI, from JR/Subway Shinjuku station, JR Yoyogi station and Odakyu-line Sangubashi station are convenient. ※ If you use a taxi, it is convenient to take a ride from Yoyogi Station West entrance. There is no car park at the SENGOKU PHOTO STUDIO SAMURAI. Please use the public paid car park.